We offer a wide range of exhausts and exhaust repair services for all vehicles in and around the Ashford area at really competitive prices. 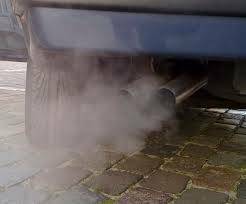 If you do think you are having any of the following issues with your exhaust feel free to give us a call. The exhaust system is constantly in use whilst driving and at times, will reach temperatures of over 1000 degrees centigrade. While also performing a multitude of tasks such as silencing noise, preventing gas leakage into the passenger compartment and contributing to maximum engine power with minimum fuel consumption. This makes it one of the hardest working components on a vehicle which is why it’s a good idea to check your exhaust system for problems every year or 6000 miles whichever comes first.